Kim And Kanye in Shock Refusal at Limerick Disco. Kim and Kanye on their way to the Gappy Geerbox? Glamorous newly weds Kanye West and Kim Kardashian were controversially refused when they queued up outside Limerick hot spot the Gappy Geerbox at the weekend. Kanye was asked to empty his pockets, and in the absence of any kind of a weapon he was told to choose form a selection of the house knives provided. Kim and Kanye, who are honeymooning in the West of Ireland had already run into trouble earlier that evening, when they’d been enjoying a quick drink at the Jimmy Dog. Kanye had asked for Crystal, only to be told that it was her night off, but that Dolores here would look after him instead. This though was said with so many theatrical winks, raised eyebrows and air nudges, that an enraged Kardashian stood up to object. Before anyone could say anything a dozen of the fifty or sixty minders they had with them descended en masse on the hapless Dolores to viciously assault her. Nine of them were subsequently hospitalised, though only two were seriously hurt – unless you count a fractured skull as “serious”. Michael O’Leary strenuously denies the couple were treated any differently to any of the other customers on Ryanair. Dolores herself was not unscathed. One of the fasteners on her bra strap was badly damaged – imagine, that was the night she chose to wear a bra! Though she was reluctant to say anything more, as the whole thing’s been handed over to her legal team who are currently preparing what’s likely to be a substantial claim. It was then that the newly weds made their way to the Gappy G, only to be met with more trouble. After refusing to select from the blades on offer – “not even a Stanley” one of the locals complained – Kanye was then seen quietly refusing the joint he’d been offered. “It messes with my morning Pilates regime”, he sheepishly explained. At which point his bride arrived to join him in the queue. Sitting astride a bejewelled palomino pony, with ruby-studded hooves and an emerald-encrusted tiara atop its mane, Kardashian herself sported a see-through chiffon gown woven from individually, fair-trade harvested, organic silk worms, over a natural-death leopard skin thong and brassier, with high heel shoes sculpted tastefully by Jeff Koons from a 490.6 carat diamond, mined from the depths of the south Atlantic, and definitely not from South Africa. Or, for that matter, anywhere else in Africa. For a full gallery of pics, see pages 2-149. Sharon Van Etten’s new album “Are We There” Soars. 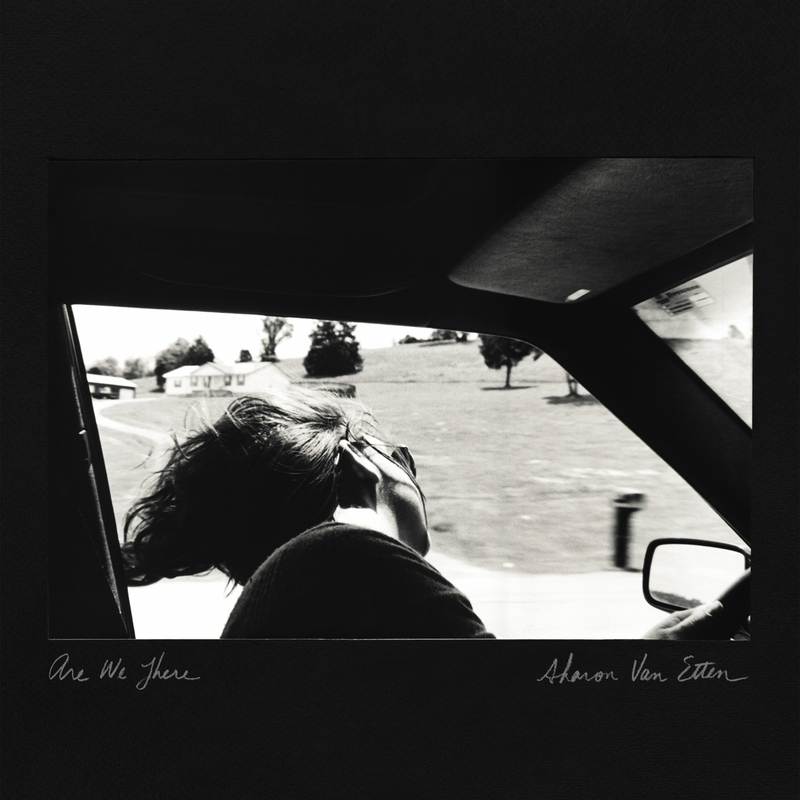 Sharon Van Etten’s Are We There. Sharon Van Etten has been wowing the good folks at NPR’s All Songs Considered (reviewed earlier here) and the boys from Pitchfork for some time now. Her last album Tramp (2012) was produced by The National’s Aaron Dessner and includes a guest appearance from Beirut’s Zach Condon. And in his profile of her in this month’s New Yorker (‘Relaxed Fit”), Sasha Frere-Jones describes her latest album as “astonishing”. In other words, we’re talking indie royalty here. Her fourth studio album, Are We There, is a serious piece of work. But on first listen, it seems to be a tad conservative, conventional even. There’s nothing here that we haven’t heard before. Songs of heartache set to pleasing melodies layered with lush harmonies. 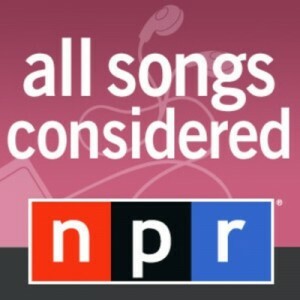 The mandatory All Songs Considered podcast. What’s “astonishing” is how the whole adds up to so much more than the sum of its parts. These are songs that really ache, and those melodies and harmonies build and grow with every listen. Before you know it, they’re securely lodged in the comfort of your subconscious. This is the album Van Etten has been building up to. Sonically, she’s come a long way from the hushed confessionals of those early recordings. This is a much fuller sound, but it’s achieved without sacrificing any of the intimacy. On the contrary, the bigger sound amplifies the emotional heft. What’s she’s produced in other words is the ultimate Fleetwood Mac album. You can see the video for Every Time The Sun Comes Up here. Sign up for a subscription right or below and I shall keep you posted every week on All the Very Best ad Worst in Film, Television and Music! 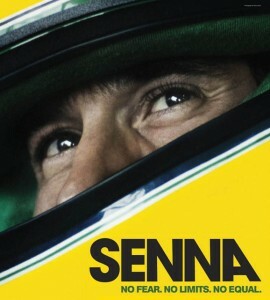 “Senna”, Remarkable Man, Thrilling Film. The biggest sport’s star ever to come out of Brazil is, by a considerable distance, Ayrton Senna. 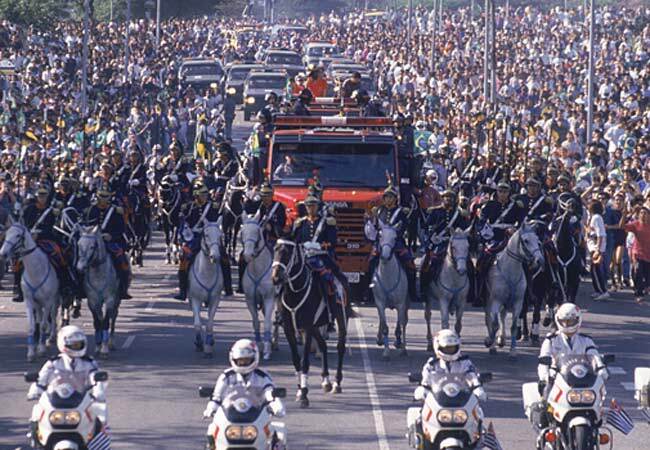 When he died at 34, twenty years ago this month, over three million people flocked to his funeral in his native Sao Paolo. The government declared three days of national mourning. At the time, as a Ferrari fan, I remained cooly unimpressed by all the fuss that was made over him. After watching this film, I feel decidedly foolish. The two things that stand out most clearly from this film are, on the one hand what a remarkably appealing and genuinely iconic figure he struck. And on the other, somewhat surprisingly, even back then they filmed everything. You’re there with him and all of the other drivers, as they are debriefed by the teams backstage before and after, as the organizers haggle with them before each of the races over the safety regulations, on holiday with his family, at home with friends, and of course as he careers around the track. And then there was the genuine drama of those four of five seasons that saw him duel with Alain Prost, as they exchanged world championships and jostled for the seat with the strongest team. Before the arrival of computers and Michael Schumacher in 1994 threatened to render both of them redundant. Over 3 millions attended the funeral in Sao Polo. Inevitably, as Prost himself remarked, in a film called “Senna” his arch rival was bound to end up being portrayed as the bad guy. Still, it’s a shame that a little more wasn’t devoted to how much closer Prost and Senna became in that last turbulent season of his. And then of course there’s the 1994 San Marino grand prix itself. On the Friday, new kid on the block and fellow Brazilian Rubens Barichello had an horrendous crash that somehow he managed to walk away from. On the Saturday, Roland Ratzenberger was killed. And on the day itself, and just after the race had had to be re-stared after yet another crash, Senna came to grief. Amazingly, he too should have walked away, and was completely un-bruised. But a stray piece of the car came off on impact, and hit his head at precisely the wrong angle and in exactly the wrong spot. This is a wonderfully documentary that justly celebrates a remarkable man. 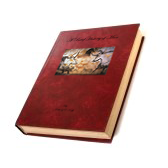 It’s exhilarating, constantly thrilling and quietly moving. The film came out a couple of years ago but it’s out on DVD. You can see the trailer for Senna here. Sign up for a subscription right or below and I shall keep you posted every week on the very best and worst in film, Television and music! Brian Eno teams up with Underworld’s Karl Hyde for “Someday World”. Eno (left) with Bryan Ferry (centre) in Roxy Music. In 1979, Brian Eno sat down with a can of fizzy pop and a packet of Hula Hoops to idly watch an episode of Mork and Mindy. It was the last uncreative thing he ever did. Since then, he’s been forever doing something. 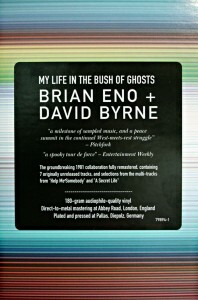 My Life In The Bush Of Ghosts. 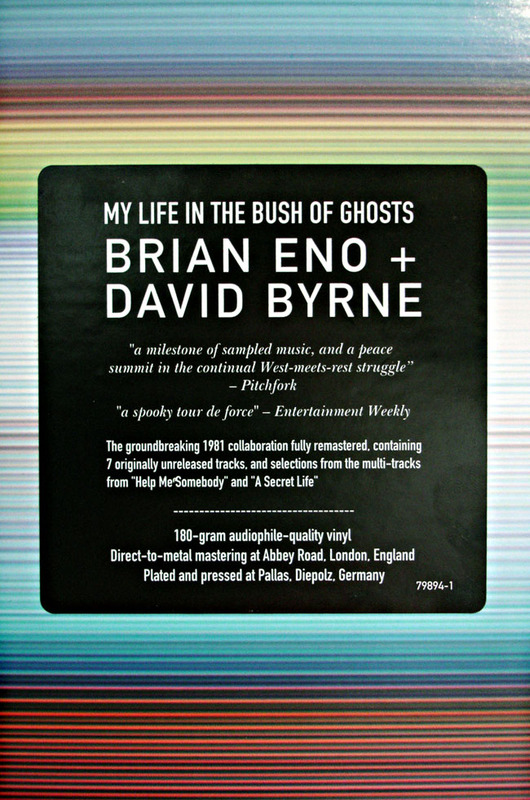 After leaving Roxy Music and inventing ambient music, he worked on Bowie’s seminal Berlin trilogy, produced three of Talking Heads’ best albums, all of the best U2 albums, and pioneered sampling with David Byrne with My Life in The Bush Of Ghosts back in 1981. He’s worked on soundtracks, installations and albums with Gavin Bryars, Michael Nyman, Daniel Lanois, Robert Fripp, John Cale, Laurie Anderson, Robert Wyatt and James Blake, as well as Dido, Coldplay and Microsoft. Despite the fact that he only works on a Mac. In other words, he’s both intimidatingly prolific, and consciously catholic in his choice of collaborators. His last two albums are happily more of the same. His latest offering is Someday World, which he produced with Underworld’s Karl Hyde. It’s an infectiously upbeat, anthemic album that will provide the perfect backdrop for your next trip in a car or on a train. But truth be told, even though it’s a little bit better than the 6.2 it gets from Pitchfork here, it is just a little underwhelming. Bowie, Bono and Eno in ’02. Much more satisfying is his 2012 offering, Lux. Harking back to his earlier, purely ambient work such as Music for Airports in 1978, or Apollo, the piece he did with his brother Roger and Daniel Lanois in 1983, Lux as its title suggests is both calm and intimate, yet warm and expansive. Somehow, even monumental. It is yet another remarkable addition to a staggering back catalogue. You can hear a sample from Lux here. Brian Epstein’s Brief but Dazzling Life with The Beatles. Brian Epstein with the Beatles. 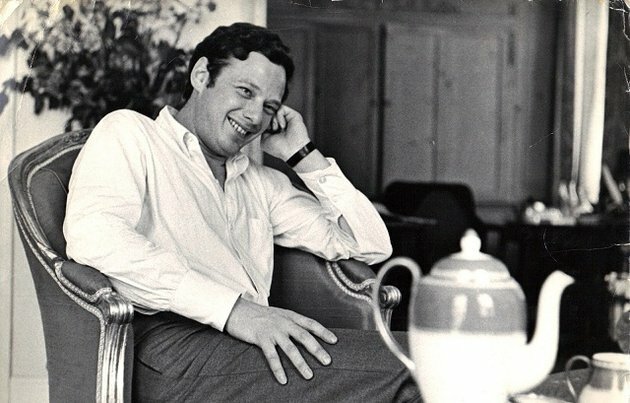 When I saw that the documentary on Brian Epstein on BBC4 was in two parts, lasting over 3 hours, my heart sank. What more could there possibly be to learn about the Beatles? Happily, I was gloriously wrong. In 1963, a Brian Epstein act was on the number one spot in the UK charts for 37 of the 52 weeks. Gerry and the Pacemakers, Billy J Kramer, Cilla Black, and of course the Beatles. And yet just three years later it all began to unravel. During their tumultuous 1966 tour The Beatles received a spate of serious death threats in Japan, had their records burnt in the Philippines and had to deal in the American south with John’s bigger than Jesus remarks. They decided to quit touring and concentrate instead on the recording studio. For Epstein, this was a disaster. Without in any way planning it, the Beatles suddenly stopped turning to their business manager for their every decision , and came instead to rely increasingly on their producer George Martin. 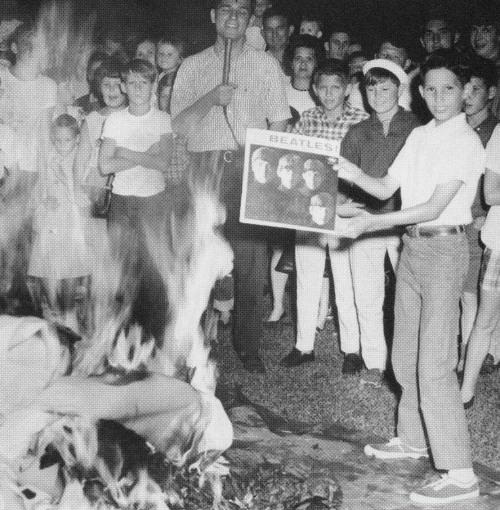 Much more damning from a personal perspective was the growing realization that Epstein had made a complete mess of the merchandising deals he had worked out on their behalf after The Beatles had so spectacularly broken America. Business was his purpose in life and deals were supposed to have been his currency. And then there was his private life. 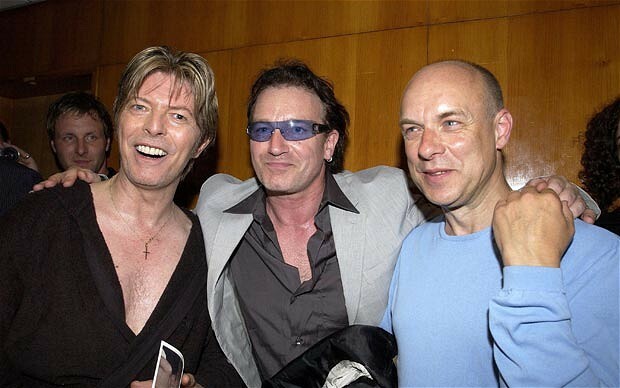 Inevitably, the elegant, suave and extremely erudite gay music impresario had that taste for danger that British establishment figures seem inexorably drawn to. And he’d gone and gotten himself a bit of American rough. All too predictably, he was humiliated by him. By 1967, the lonely, gay, Jewish multi-millionaire discovered that for all his apparent success, he was as much of an outsider then as he’d ever been. And that spring he attempted suicide. A few months later, on the bank holiday August weekend, he tried again. This time, there was nobody around to rescue him. This is the sort of programme that the BBC does so fantastically well. Originally broadcast in 1998 as part of their justly famed Arena strand, it melded first hand interviews with archive footage to produce a cultural snap shot of a moment in time. And the extraordinary impact one man had on it. Keep your eye out for it. Sign up for a subscription right or below, and I shall keep you posted every week with all the very best and worst in film television and music!